Features • LiveStreamingCDN - The True Unlimited Live Streaming Provider. Create Your OTT/IPTV Service on Web, Android, Roku, Amazon Fire TV, iOS, and Google TV. Android, Roku, FireTV apps included. Full streaming application development. LiveStreamingCDN's platform is capable of streaming to large numbers of viewers via our Video Delivery Network (VDN). We now have the ability to integrate DVR functionality into any live stream. We can record your stream daily to monthly and make it available to your viewers through desktop, mobile, Roku & IPTV. Broadcast to any continent via our optimized network: customers in over 60 countries, a testament to the reliability of our technology. Scalability: we can handle any load at any rate of growth. Transcoding: adaptive bitrate and multiple formats. 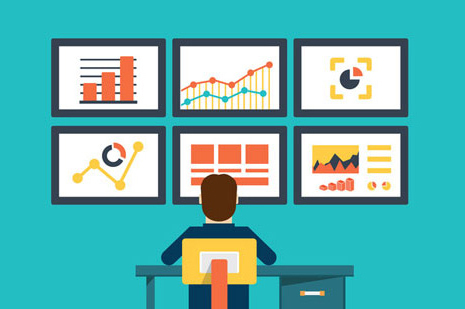 Analyze performance: real-time & historical viewer numbers & graphs. 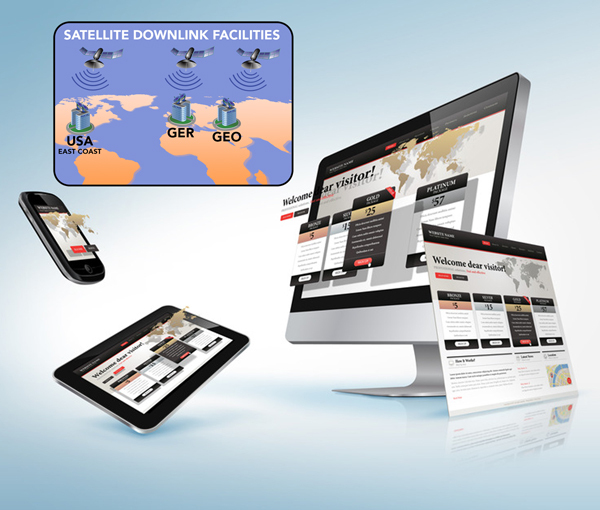 Option to downlink video feeds directly from satellites - Galaxy 19, Eutelsat 13E, Yahsat, Badr5, TurkSats, AfganSat, Astras, etc. Cloud Playout: create your own TV channel out of VOD content with a linear video content management system. Backed by 24/7 in-house monitoring of all broadcasting and encoding/transcoding services. Custom streaming mobile, OTT, and IPTV application development: Web, iOS, Amazon Fire TV, Android (TV and smartphones), Roku, Google TV. Application submission, maintenance, and updating. Billing and monetization system that integrates with all devices. CMS for VOD content and categorization system for both VOD and live streams. Online DVR (catch-up) that automatically records live streams and publishes them as VOD. Monetize live and VOD content: subscription and pay-per-view (PPV) billing systems for streamed video and audio. User-friendly: viewers can start watching after signing up and providing their billing information on a page on your website we provide. 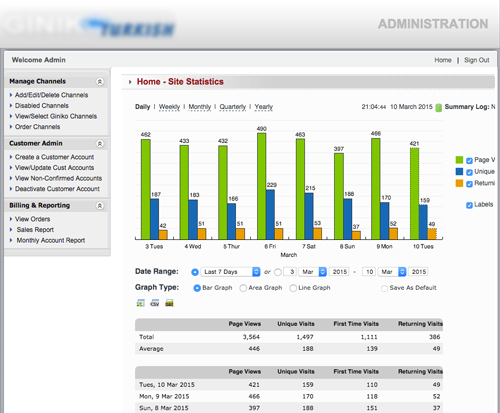 Complete management system: manage subscribers and content, set prices for videos, generate revenue reports, and more. No surprises: since we charge based on how many subscribers you have, you'll never be hit with unexpected bandwidth overages.